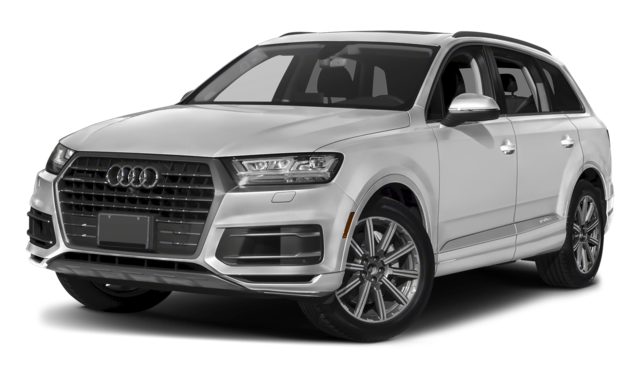 Drivers in South Brunswick who are on the lookout for their next luxury SUV can compare the 2019 Land Rover Range Rover Sport vs. the 2018 Audi Q7 to find out which one fits their needs best. 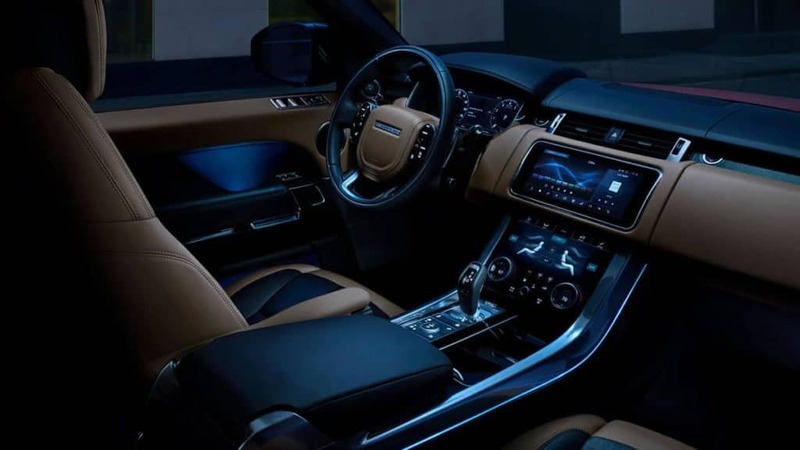 Take a closer look at performance, interiors, and more then browse our Range Rover Sport inventory at Land Rover Princeton. 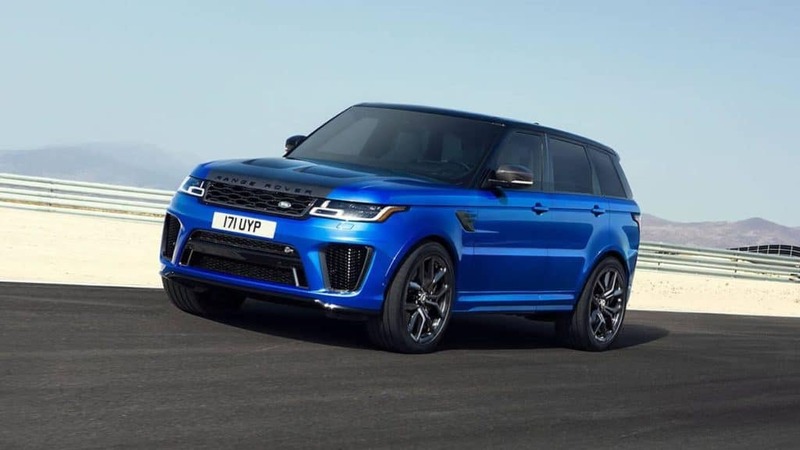 The Range Rover Sport is much more performance-focused with several engines and more horsepower on its starting trim level than on the Audi Q7 top trim level. 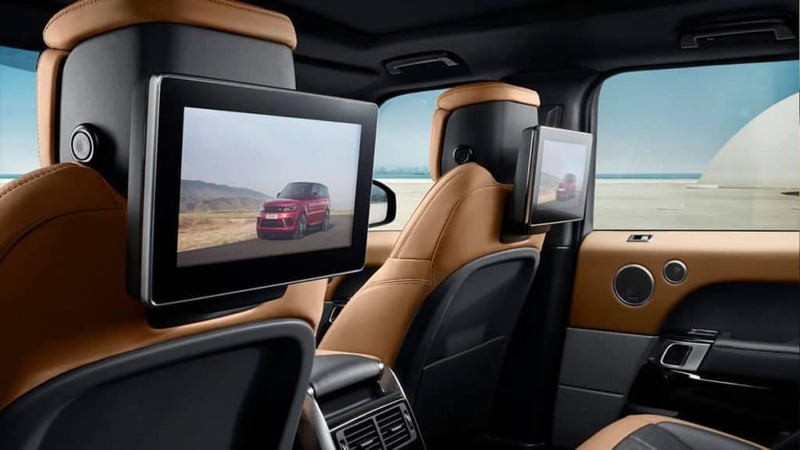 Both the Ranger Rover Sport and the Audi offer ample technology and interior comfort to enhance your West Windsor commutes, but with the Range Rover Sport interior you can access a larger infotainment display and more standard features than with the Q7. While the Audi Q7 offers a higher seating capacity for Hopewell drivers, the Range Rover Sport gains some cargo space and head room in return. 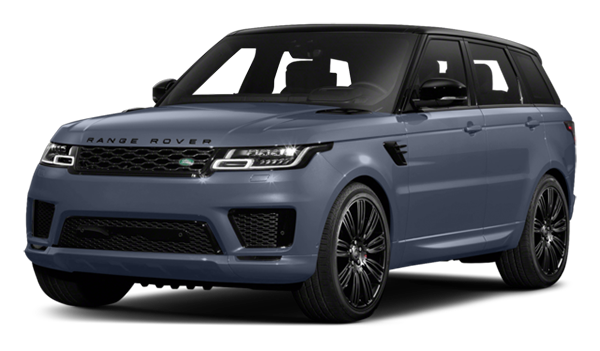 Learn more about Land Rover SUVs by exploring the Range Rover Sport HSE, and get to know the rest of the Range Rover family by comparing the Range Rover vs. Range Rover Sport and the Range Rover Sport vs. Range Rover Velar.